The French Riviera is a paradise of wine, art, food, history and of course, sun and sand. Today we take a gentle drive down the French coast exploring some of the most beautiful towns, country and beaches along this sumptuous coast. 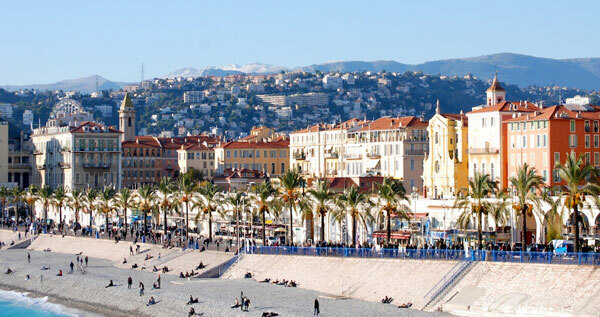 We hope you enjoy our drive from the delightful St Tropez to the bustling Nice. St Tropez is a strange place with its jet setter elegance and quaint old town French style. One of the great joys of the town is the citadel. Wander up the slopes to enjoy this imposing fortification and views out over the old town. From here stroll through the old town enjoying the ochre streets, the traditional cafes and the upmarket fashion outlets. The blend of supercars and traditional French culture here really is a delightful treat. 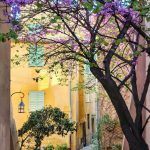 Frejus is an idyllic typical Riviera town but offers a fantastic base from which to explore the Riviera. The highlights can all be found with short drives into the countryside. Mount Vinaigre sits a dozen or so kilometres outside of Frejus and offers incredible views out across the Mediterranean. The site de Malpasset is an intriguing broken dam outside the city that few tourists make it to but we highly recommend. Cannes is a must stop on any tour of the Riviera and offers some of the most beautiful, although busiest, beaches along the Mediterranean. 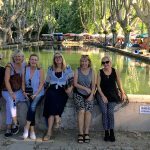 On a whistle stop tour I recommend strolling through Le Suquet up to the Eglise Notre Dame d’Esperance and down through the tight winding streets and alleyways. If time permits take a boat trip out to Monastère fortifié de l’abbaye de Lérins. This fortified monastery offers a great insight into monastic life and you can explore its modern counterpart and enjoy views to Cannes. Heading up the coast we come to the delightful town of Antibes which still retains a very traditional French feel. 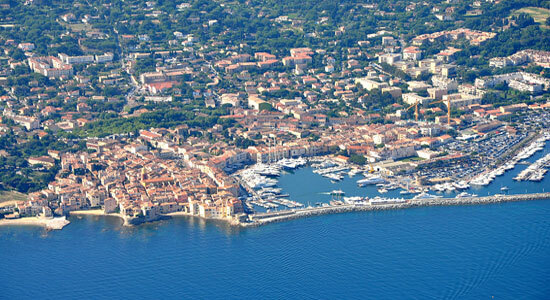 The beaches around the peninsula are incredible and you can marvel at the superyachts in the sprawling Port Vauban. The highlight for us is the Picasso museum which sits in the old citadel. The museum features a great collection of Picasso’s works as well as other artists. On the drive up to Nice we’d recommend heading north to Carros. 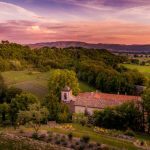 This medieval village is a great place to relax and unwind away from the hustle of the Riviera and offers fantastic hiking in the surrounding hills. From here Nice itself is our highlight of the Riviera, a thriving city with an ancient heart surrounding the old town. 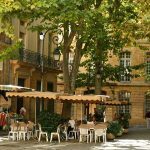 Stroll along the quiet medieval streets, sit at the cafes and enjoy the finest cuisine France has to offer. We’d highly recommend a stroll up Mount Boron for the views, a picnic on castle hill and people watching in Place Massena. 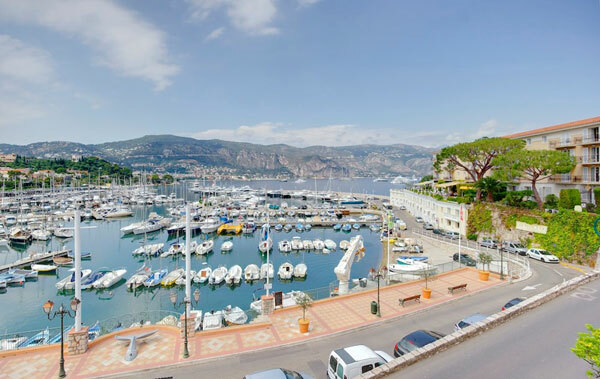 From Nice you can explore Monaco and the countryside or just relax and unwind after a long drive.